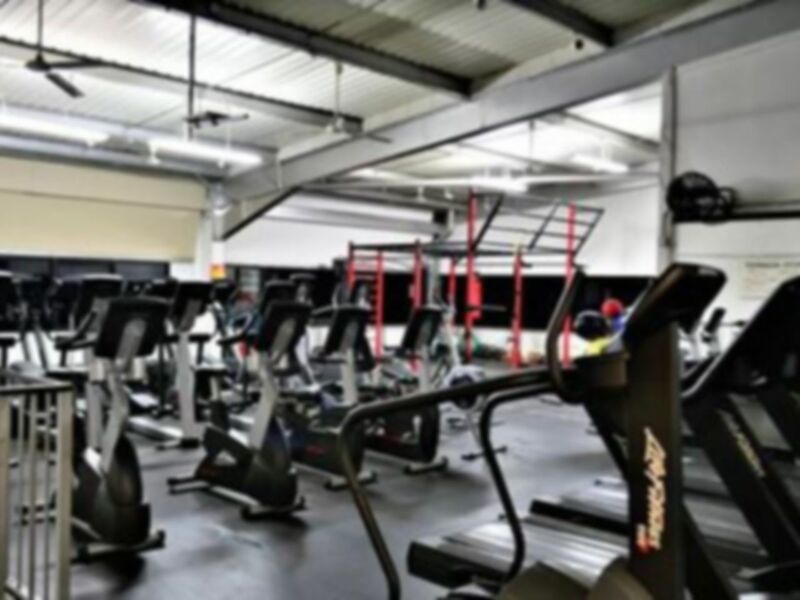 Situated within a purpose built 5500 sq ft facility, Origins Fitness boasts a vast range of heavy duty commercial gym equipment supplied by one of the UKs top fitness companies. You can choose from everything you need, no matter what your health and fitness goals are. 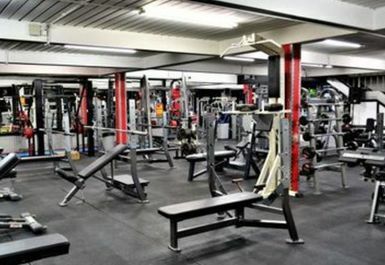 From treadmills and cross trainers, to free weights and fixed resistance, not to mention there is also a supplement shop on site. Origins make it that little bit easier to get those fitness gains! 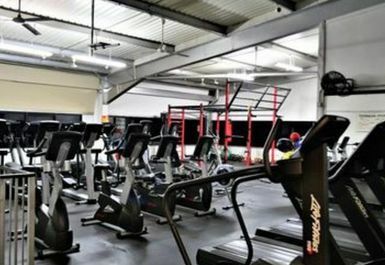 Lovely quiet gym, hidden in the industrial estate. 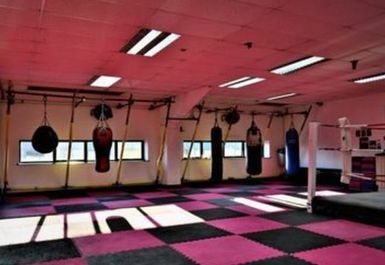 A small yet well equipped facility with friendly staff and great music. 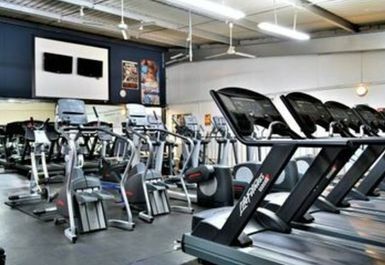 Plenty of machines for cardio and a good range of free weights!